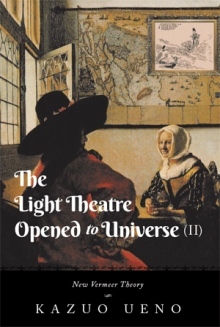 How 17th Century Dutch Painter Johannes Vermeer's idea was ifluenced from Christian Huygens? Perhaps in the sense of subconsciousness and eventually how it was realized by the method so called "Mitate" (look alike) in his painting as Heaven & Earth correspondence. His painting represents "Universe" itself.